The problem with eating out in Southport, NC is that there are so many excellent choices it is difficult to decide where to enjoy your meal. There are restaurants that serve breakfast and lunch only. There are restaurants that serve lunch and sometimes dinner. There are restaurants that serve lunch and dinner and restaurants that serve dinner only. There is a Thai restaurant, a sushi restaurant, restaurants that specialize in southern fried foods and restaurants that cater to your yen for international foods. Fish and shellfish dishes abound and most of the main ingredients are fresh and caught locally. There are Italian restaurants that serve any Italian dish you can imagine. There are restaurants where you can enjoy live entertainment with your meal and restaurants with gorgeous water views – sometimes these are one and the same. There are restaurants where you can enjoy your favorite again and again and those where you will want to titillate your tastebuds and try something new each time you dine there. If you can’t make up your mind where to dine, you can always use the old ‘eeny meeny miny moe’ method – you can’t lose. And remember to tip your servers well – they work very hard. Here are just a few restaurants in Southport, NC for you to enjoy. 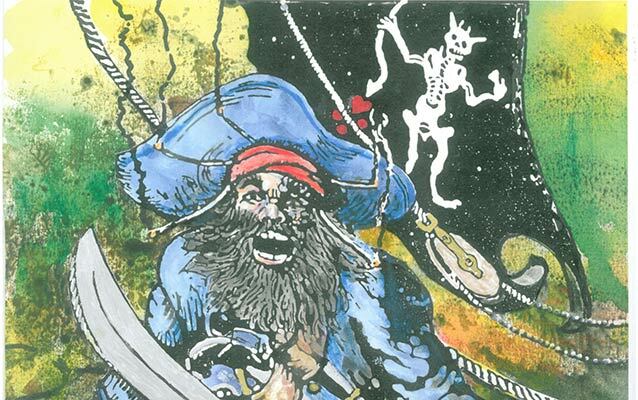 The history of pirates in the Cape Fear region is an interesting and exciting one. Both Edward Teach, better known as Blackbeard, and Stede Bonnet, gentleman pirate, plied these waters and plundered all up and down the east coast. In fact the two collaborated for a period of time. Stede Bonnet and his crew were eventually captured in the Cape Fear waters and he was hanged in Charleston, SC. Blackbeard was killed in a battle with sailors. The lives of pirates have been glamorized through the years in movies and on television, including the movies featuring Johnny Depp as Captain Jack. (Locals and some visitors know that Southport, NC has its very own Captain Jack) The pirate themed Stede Bonnet Regatta is held annually in Southport, NC at the end of October. The captains and crews of the participating boats all dress as pirates and a great pirate party is held after the event. The first weekend of August every year, pirates invade Bald Head Island, NC, for a three day event that celebrates all things pirate. The Maritime Museum in Southport, NC gets into the act twice a year with an event for kids 7 to 10 years of age. At the Maritime Museum in Southport, NC, you can also learn about the history of all things to do with the sea, including pirates, of course. For as long as there have been fishing and boats, many of the residents of Brunswick County, NC have made their living from the sea. The area is one of the few places where you can still see wooden shrimp boats trolling the waters for ‘bugs’. They are, however, a dying breed so I suggest that you enjoy them while you can. Naturally, fishing is an extremely popular recreational sport here as well. You will see people fishing from the piers, surf fishing, throwing cast nets for bait and, of course, fishing from boats. The cool thing is that you don’t have to invest in a boat to fish from one. There are a still a number of boat captains who can take you fishing in their charter boats for half or full days. You can go deep sea fishing or in shore fishing with nearly all the equipment you need provided for you. These local captains know exactly where to take you to ensure that you will come home happy and with the biggest fish or the limit of fish that you are allowed to catch. Charter boats usually can carry four or six persons, so you can make it a family affair or go with a group of your friends if you like. There are even a couple of head boats available where you can fish with a large group of other people. 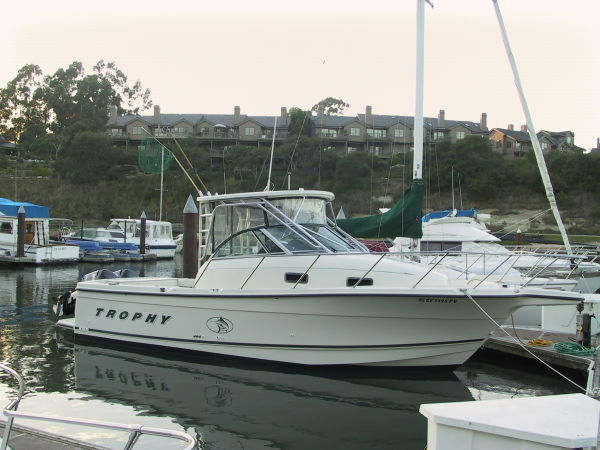 To check out a listing of many of the available fishing boats, go to: http://southport.insiderinfo.us/fishing/head-charter-tour-boat/.